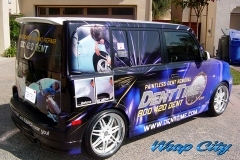 As a mobile detailer, your van, truck, or trailer is the the image of your Dent Repair company. 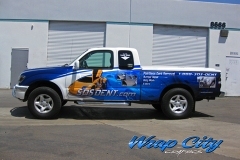 Not only is advertising important for your business, but presenting a professional image is as well. 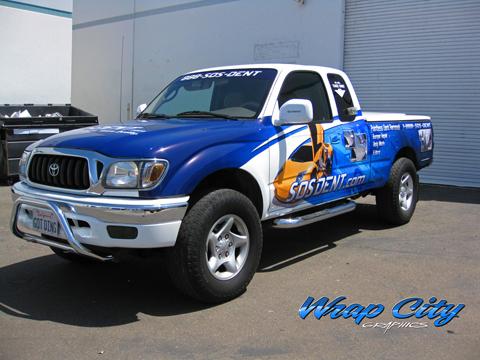 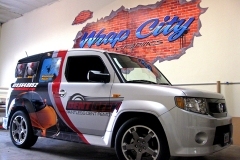 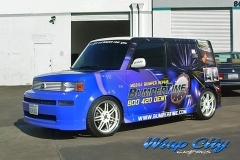 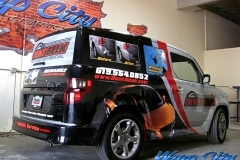 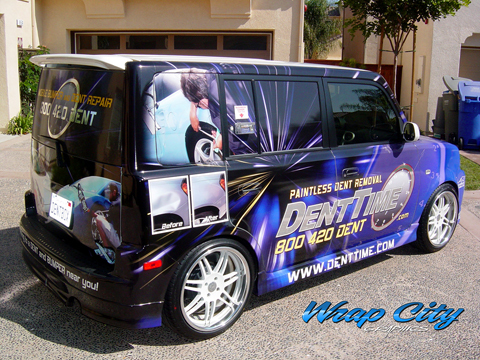 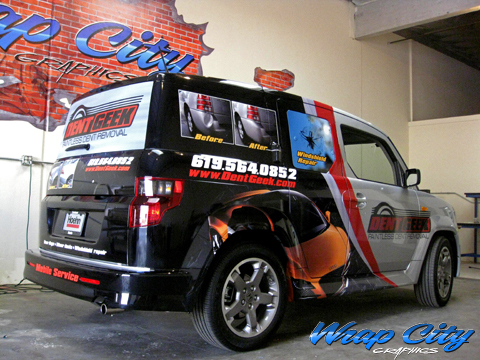 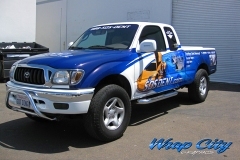 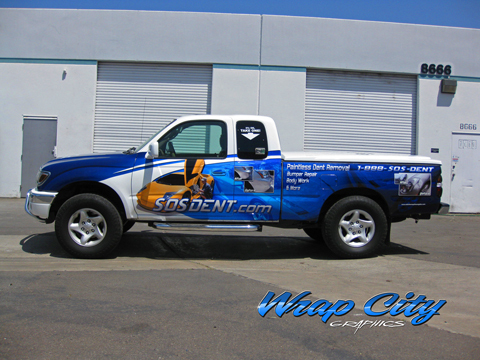 Vehicle Wraps serve and important role in your Mobile Paintless Dent Repair business. 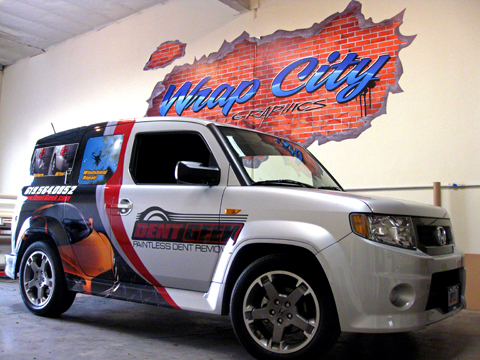 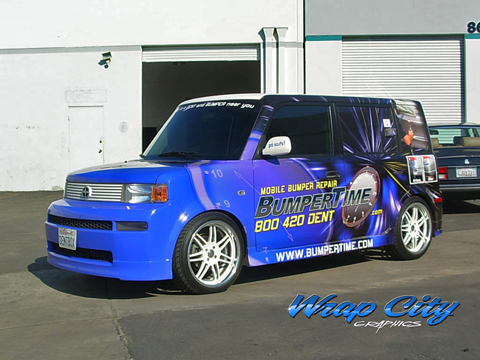 Wrap City uses only the latest 3M High Performance materials, 1440 x 720 dpi high resolution prints, experienced in house designers with degrees in graphic design, and the most skilled and experienced certified vehicle wrap installers in Southern California.